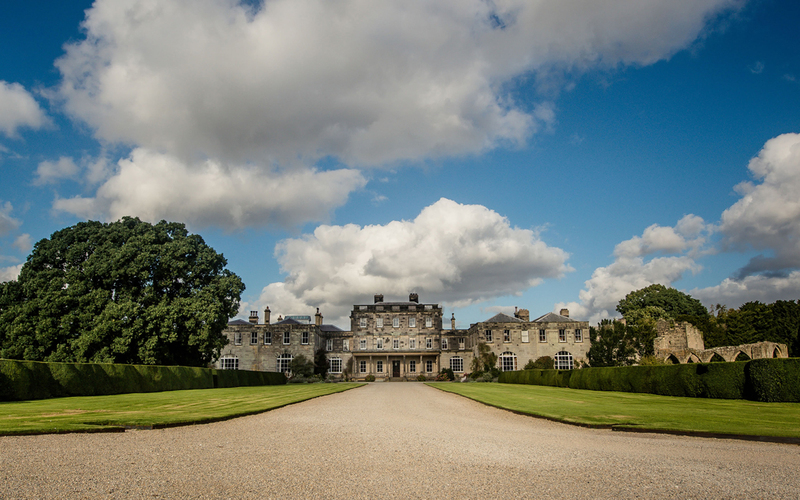 Birdsall House nestles in one of the most picturesque and secluded of Yorkshire’s landscapes just five miles from Malton, recently featured as one of the best places to live by The Sunday Times. 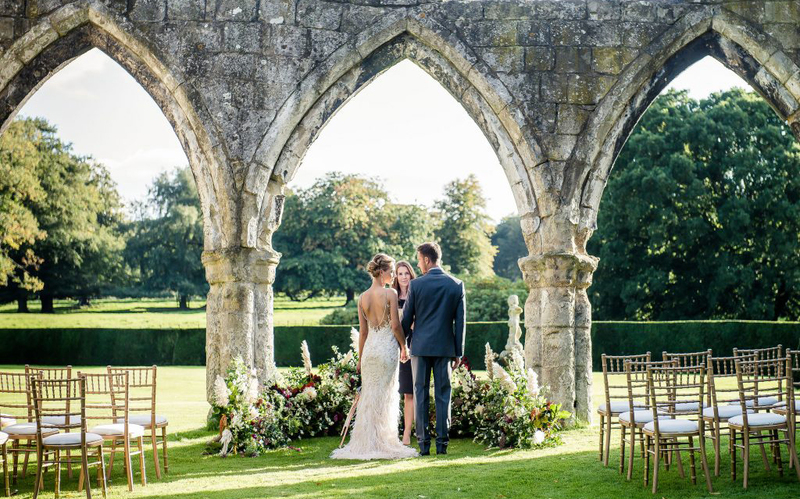 With stunning views up to the Yorkshire Wolds in one direction and over their own gardens in the other, this elegant and exquisitely furnished family owned country house provides the ideal setting for a wedding or special celebration where guests can celebrate in style and complete privacy. 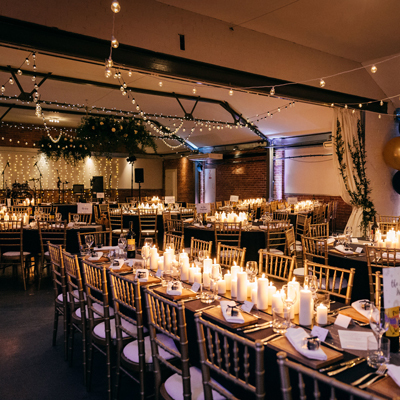 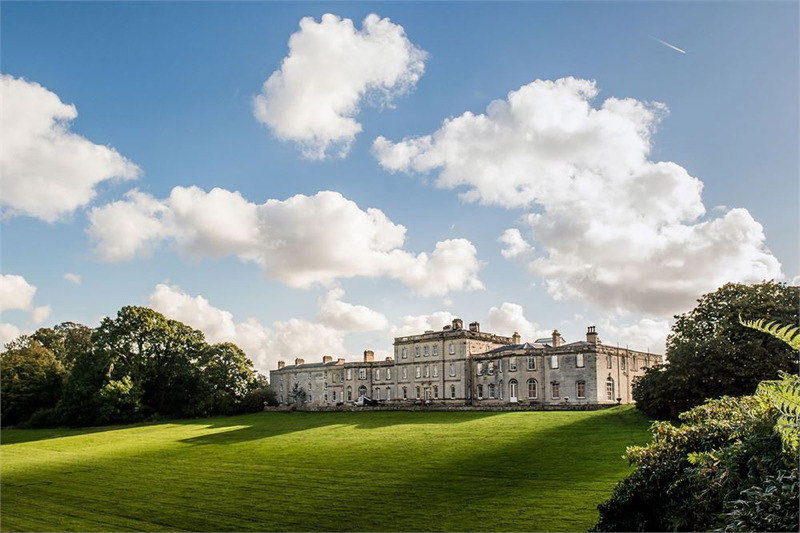 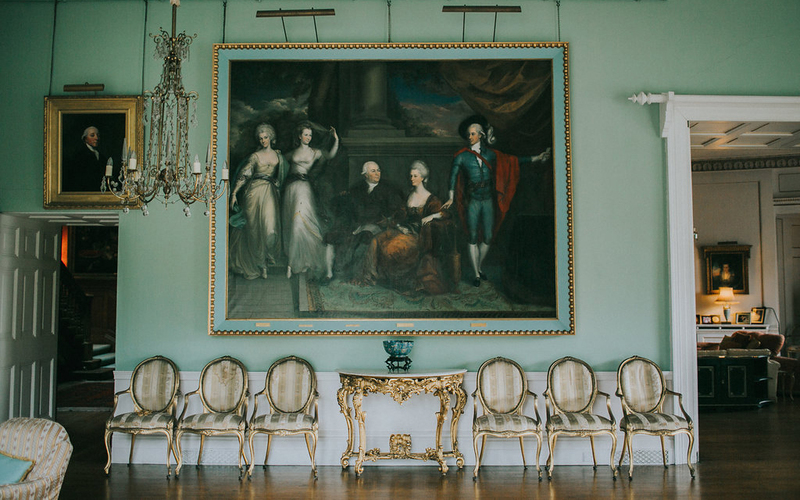 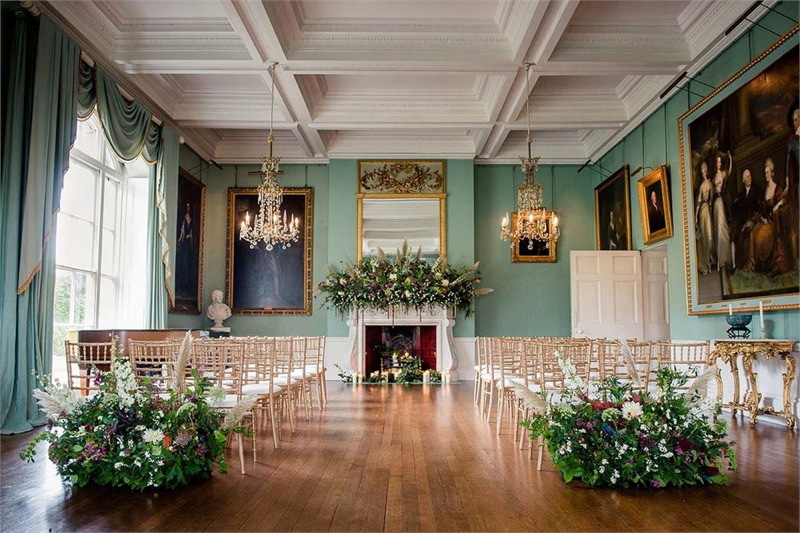 From the stunning Ballroom that gives an impressive and yet intimate space and the breath-taking and historic Oval Room with its own grand piano to the intimate woodland, or the Church within our grounds there’s no end of options in one of Yorkshire’s most remarkable stately homes. 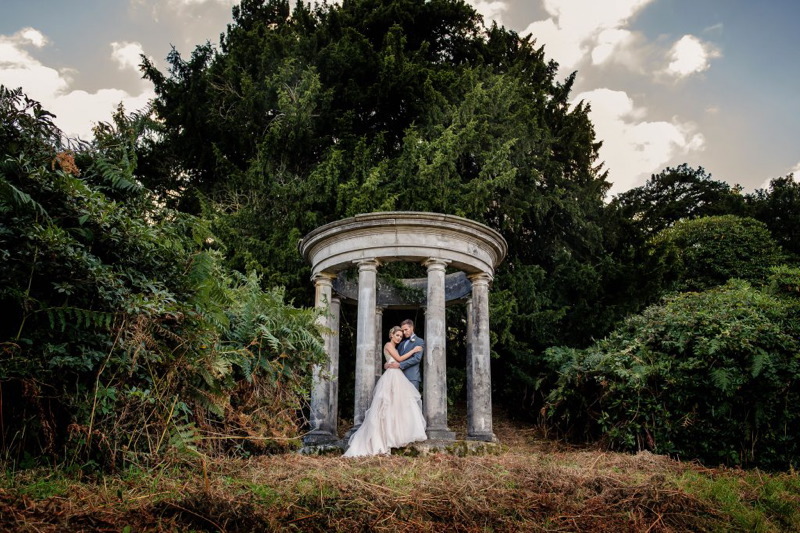 Now with a ceremony license that incorporates the front of the house and historic ruins or the temple which overlooks the lake in addition to all of the reception rooms, this house is exclusively yours with the option to turn your wedding into a relaxing get-away. 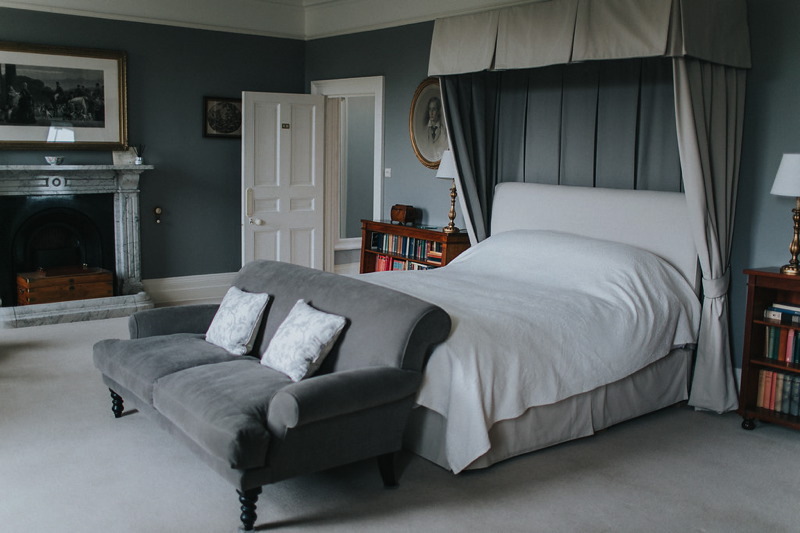 Their luxury bedrooms were completely renovated in 2017, with modern décor that compliments the heritage of the house and a double bath in the bridal suite.